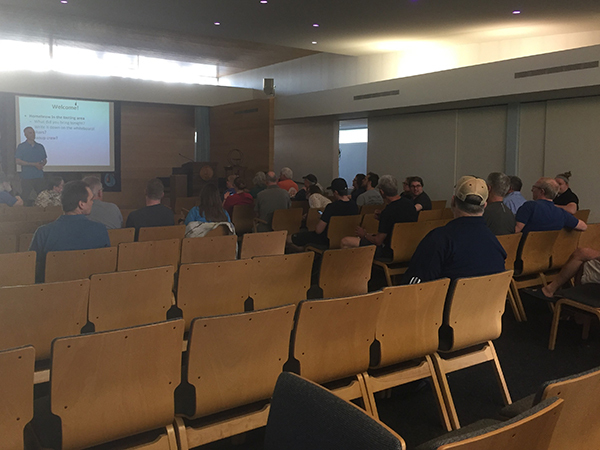 The LBG met April 12 for its regular meeting. 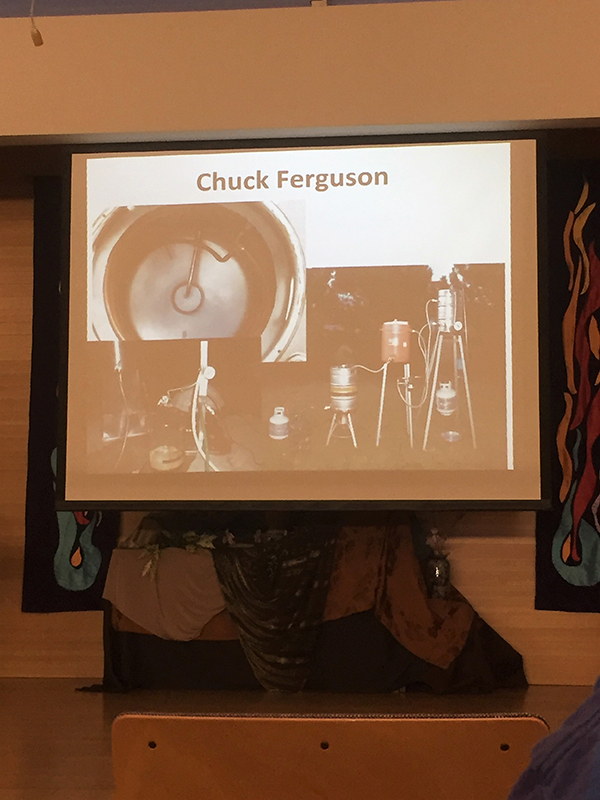 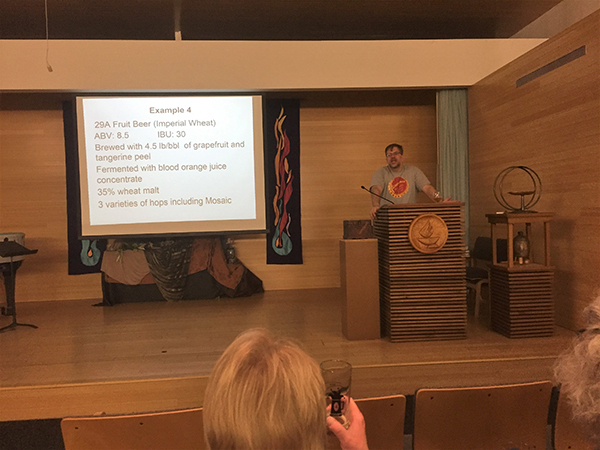 Vice President Courtney Servaes led the seminar on highlighting homebrew setups of several members. 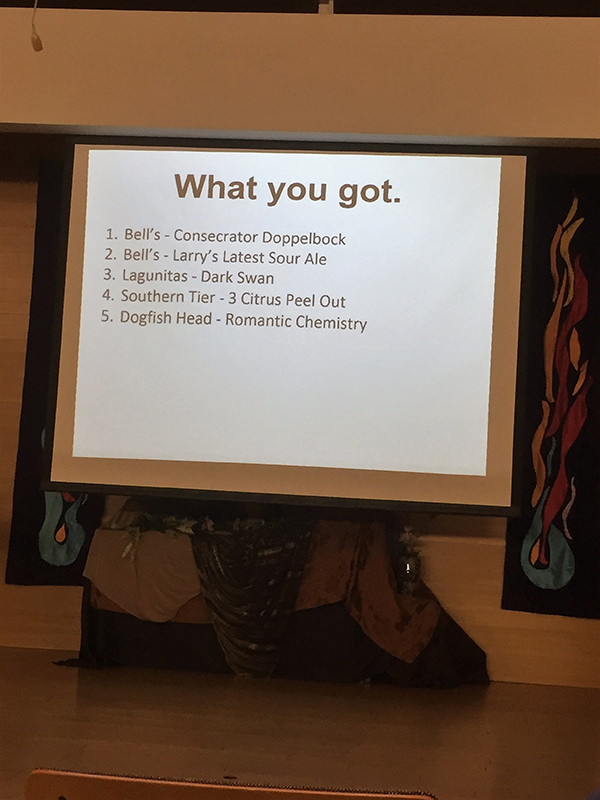 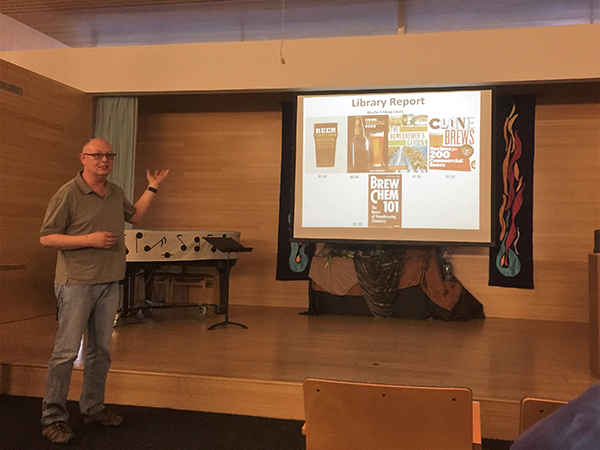 Biermeister Bob Dieterle led the tasting on spring seasonal beers.